Bergamo, Italy, is home to Orio al Serio, one of the two Milan airports. 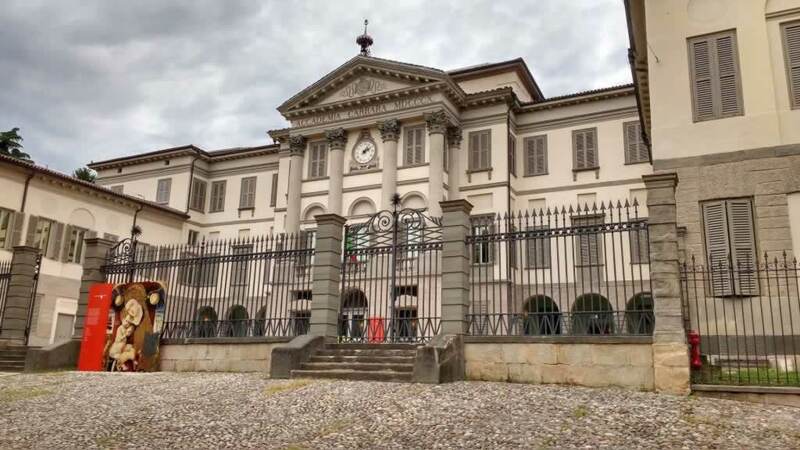 Known mainly because of being an important flight connection node in Europe, Bergamo deserves a proper visit. It is one of the most beautiful cities in Lombardy. Although chocked-full of tourists, Bergamo’s upper citadel, Citta Alta, is a warm and welcoming place. 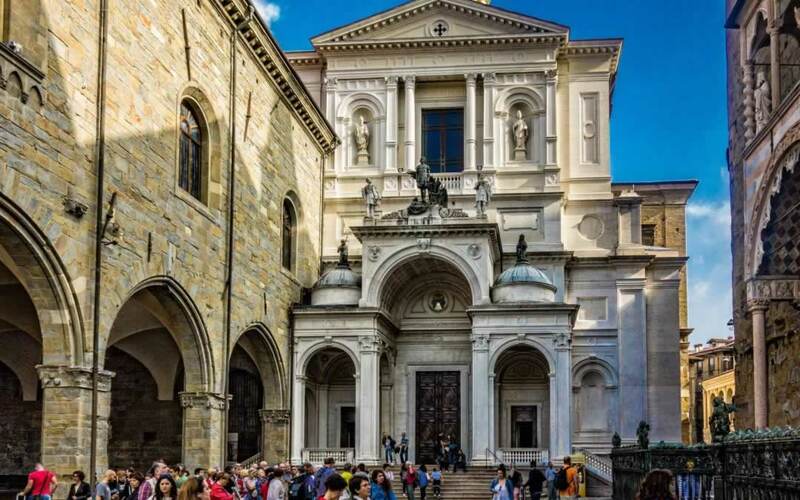 The charming cobbled streets, the shop windows full of colorful sweets, pastry and pizza slices, the coffee shops, Piazza Duomo, Piazza della Citadella, and Piazza Vecchia, will make you fall in love with Bergamo at first sight. 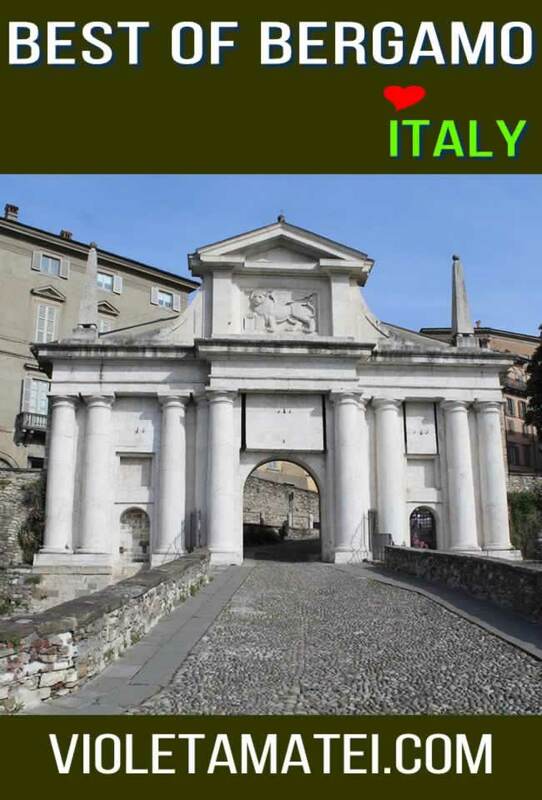 What To See And Do in Lower Bergamo? 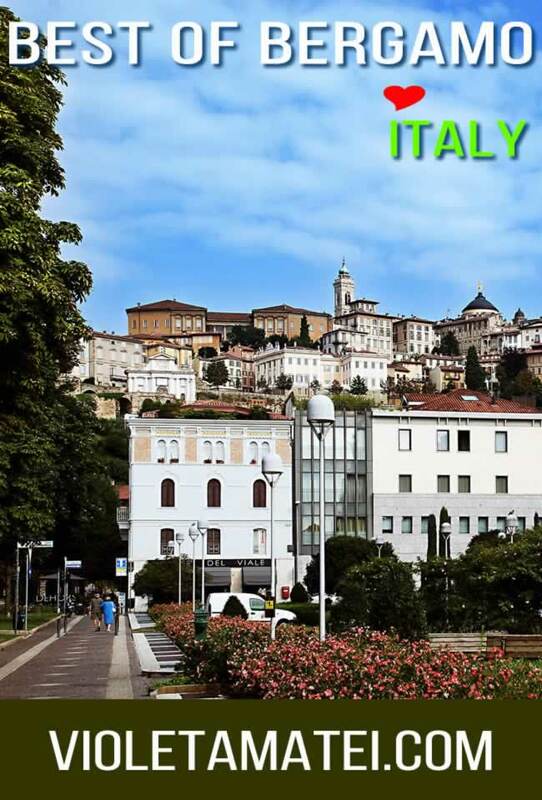 Bergamo, Italy, is only one city, but the medieval citadel is considered the Upper Bergamo (Citta Alta), while the modern city with all famous brands you may know from the international fashion market is the Lower Bergamo. If you could only visit one of the two, I’d recommend to go for Citta Alta, Upper Bergamo. Doing this on a layover, though, is a daring thing, as this airport of Milan is rather small, so you may need to put up with a very long line to get through to your boarding gate. It’s probably better to see Bergamo in a one day trip from Milan. In my experience, a three-hour layover is not enough to go anywhere but to Oriocenter (Orio Al Serio), which is a huge shopping center located just across the airport. You’ll be able to do some shopping and to enjoy one of those famous Italian espresso ristretto coffees before needing to get back to the airport for the next leg of your trip. 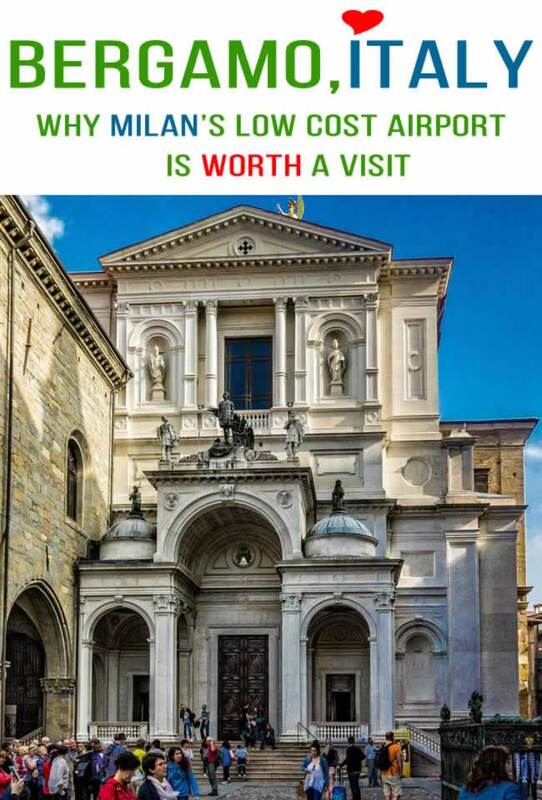 Even if you fly into Milan through Malpensa airport, you should schedule a one-day trip to Bergamo. Milan is a great city, but it doesn’t have an old citadel like Bergamo. If you like Venetian style buildings and street layouts, Bergamo won’t disappoint you. You’ll love it even if you come to see it after taking a Milan sightseeing tour. 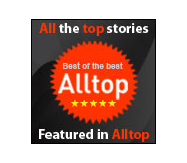 If you want to enjoy a guided tour of Citta Alta, Bergamo, click here to see the prices and to book your guide. You can do the tour on your own, as well, but you’ll need to research all the things to see in the old city of Bergamo, and then to find them. In case you are up for it, here’s what you should add to your bucket list. If you want to get to Citta Alta, you have two options. The first and also the fastest one is to take the funicular. The second, but slower one, is to use your legs to climb the hill along the walls of the old Venetian citadel. You’ll love the walk, but you’ll need to make sure you’re fit enough for it. You can make a mix of the two by taking the funicular uphill and descending on your own legs. Regardless of the way you choose to get to Citta Alta, be prepared to take some breathtaking photos. Have your camera with you and consider bringing also a tripod. The panorama opportunities are amazing, provided that you get to visit Bergamo on a sunny day. Here are a few things to see in Citta Alta, Bergamo, Italy. They are not in a particular order. In my experience, the best way to visit Bergamo Alta is to let yourself driven by your intuition. There are beautiful things to see in all directions, so it doesn’t actually matter which way to go. Just make sure you don’t take the way down to Lower Bergamo and you’ll be fine. Besides, it’s nice to make frequent stops to sip a coffee, to try another favor of ice cream, or to eat a slice of pizza. 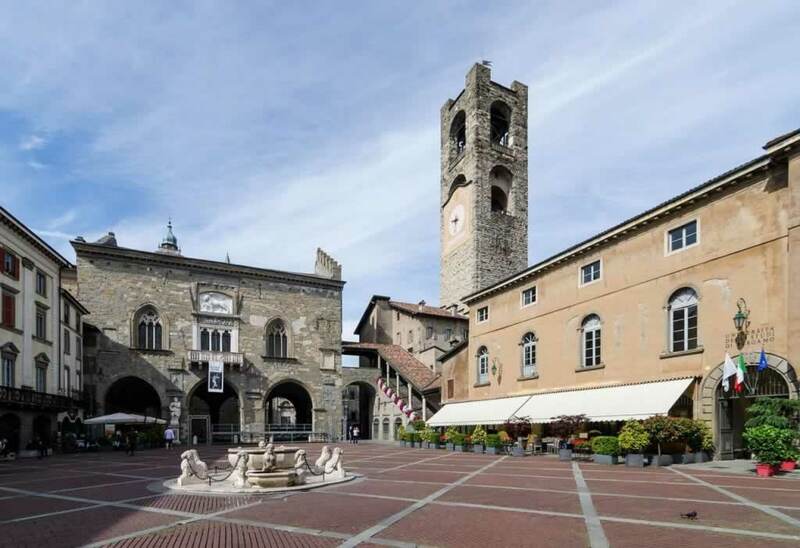 This is the center of Upper Bergamo, where you’ll have the chance to take photos of Palazzo Della Ragione, the Bell Tower, Capella Coleone, and of all other beautiful buildings that surround this square, as well as of the central decorative fountain. If you want, you can get accommodation here, in Piazza Vecchia Hotel. Located in a beautiful 14th century villa, this boutique style hotel offers free wi-fi and a breakfast buffet. You’ll be close to all tourist objectives in the old center, as well as to lots of restaurants and coffee and ice cream shops (gelaterias). As you pass Piazza Vecchia, you’ll find yourself in Piazza Del Duomo. This is another square surrounded by stunningly beautiful buildings. Here you’ll find the Bergamo Cathedral and the Basilica of Santa Maria Maggiore. Sometimes, there will be street musicians performing. The Basilica of Santa Maria Maggiore is located to the South of Piazza Vecchia, on the Piazza Del Duomo, and it is a very beautiful work of Romantic style architecture. The inside has been redecorated in baroque style, so you’ll be surprised once you get to see it. The church of Santa Maria Maggiore hosts the funerary stone of Gaetano Donizetti, the famous Italian musician. Bergamo Alta is surrounded by thick walls. In order to access the citadel, you’ll need to pass through one of the four gates: Sant’Agostino, Sant’Alessandro, San Giacomo, and San Lorenzo. In fact, when you get out of the funicular, yuo arrive in Piazza Mercato delle Scarpi, which is close to San Lorenzo Gate. Getting to the gate requires you to stroll along Corsarola, which is the main street that takes you back to the Lower Bergamo city. Do this only after you’ve visited Piazza Vecchia, Piazza del Duomo and all those cobblestone-paved streets that make Bergamo such a charming place. Once you’re done with your visit, you can pass through the Gate of San Lorenzo to see what’s behind the Venetian walls. Make sure there’s still some daylight, as you’ll have some great selfie opportunities out there. You’ll find yourself on the rooftop of the world, with a panoramic view of Lower Bergamo. Get here by sunset to catch the golden hour and stay until the blue hour is over and the city lights turn on. As its name suggests, The Rocca is Bergamo’s fortress. Today, the fortress is an open air museum. Although visiting it can offer you a relaxing and enjoyable experience, you can skip it to allow more time for walking on those narrow streets that are so charming. Walking along the Venetian walls is a very enjoyable experience. The beautiful scenery and the countless photo opportunities won’t allow you to get bored, even for one moment. If you get to visit Bergamo during spring or early summer, you’ll have the chance to enjoy the greenery alongside these walls. The alleyway leading down to Lower Bergamo is also beautiful during fall, as the leaves get millions of colors and hues that please the eye and make you want to take photo after photo, and then another one. Citta Alta is amazing, but Lower Bergamo is also a beautiful city. What I liked most about Bergamo is that it has kept its character. You won’t see the skyscrapers that have invaded Milan. You won’t find those huge and noisy boulevards. 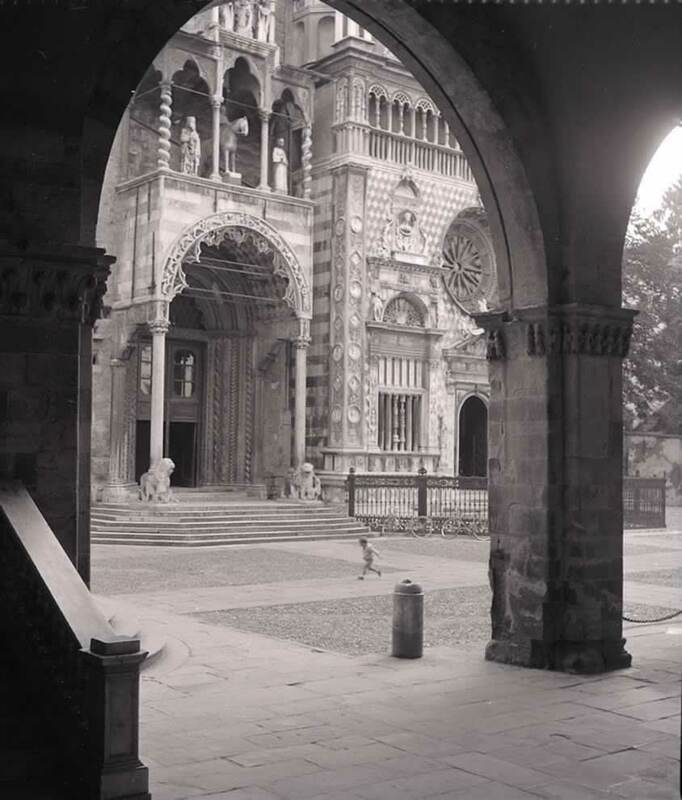 Life in Bergamo unfolds at a slower pace, locals seem calm and welcoming, and the streets are elegant and clean. While I wouldn’t be able to name too many tourist objectives here, I highly recommend strolling along the central streets for a quick shopping spree. Piazza Matteoti and Academia Carrara are two of the things to see in the modern part of Bergamo, Italy. Bergamo is beautiful in all seasons. I’ve been here for about three times in the winter and I loved it. The Christmas decorations and the street entertainment are great, the mulled wine is fabulous, and the hot chocolate is something to die for. Unfortunately, when it gets cold, you don’t feel like staying out much, so you may not want to rake those long strolls alongside the Venetian walls. Bergamo in the fall is rather romantic. The red and yellow leaves falling on the dark gray cobblestone offer a very pleasant view. This is the perfect season to walk your way down from Citta Alta to Lower Bergamo. 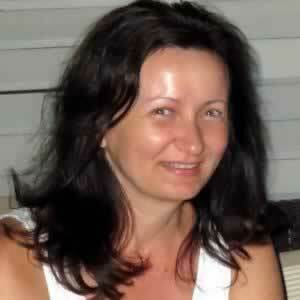 The summer is usually to avoid, just like in any other cities of Europe. The weather in Bergamo can get quite hot, so you’ll want to stay inside for the most part of the day.